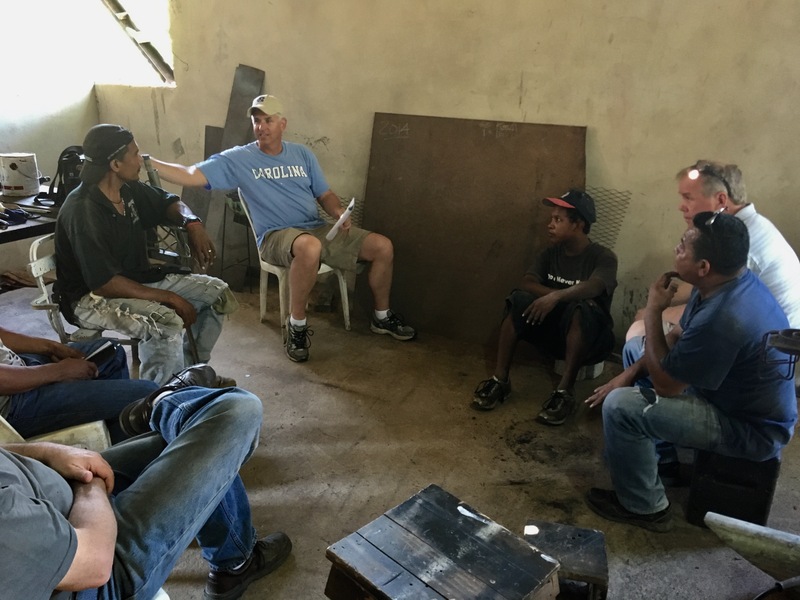 WMG began supporting an orphanage in Puerto Cabezas Nicaragua in 2013 after Royden Goodson visited Nicaragua and saw the poverty in that part of the world. 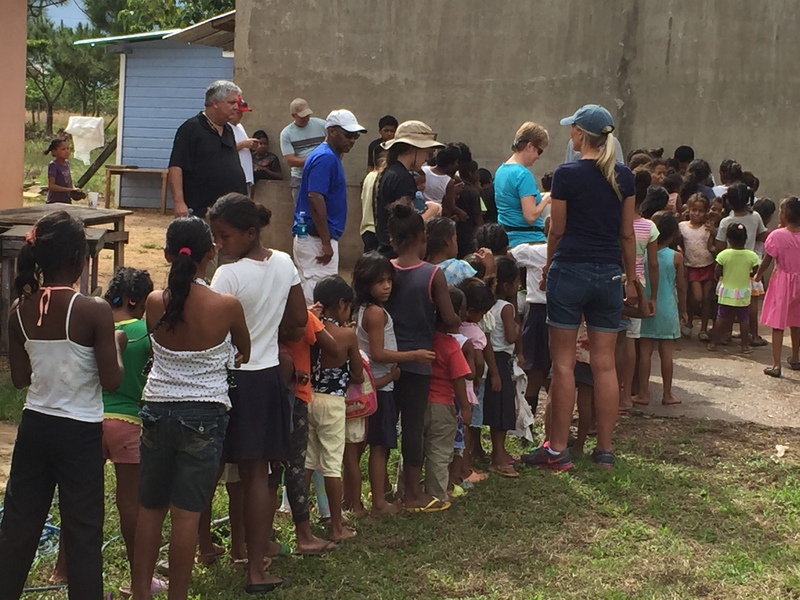 Warwick has matched employee gifts to ORPHANetwork in support of the Verbo Church orphanage since 2014, contributing over $70,000 in three years. 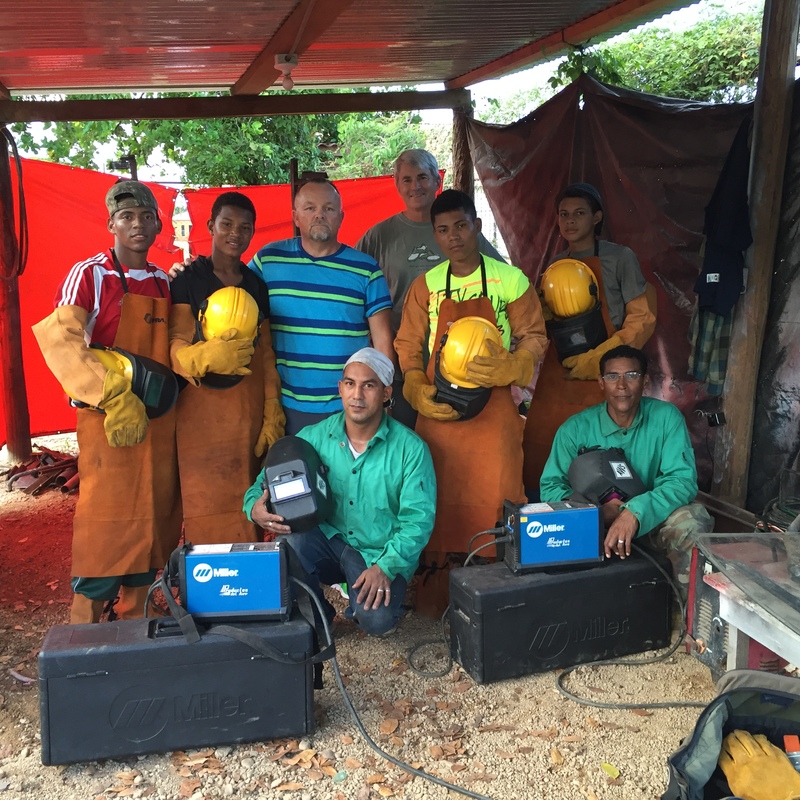 In addition, Warwick in partnership with vendors and friends have started vocational training programs in Puerto Cabezas and Managua to give life changing job skills to young people from impoverished neighborhoods.